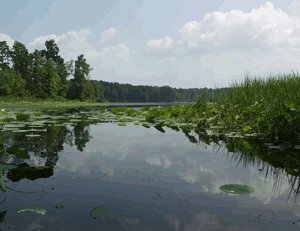 EmpoweringParks.com: National Trails Across the U.S.
Let us be your guide to discovering these natural wonders. 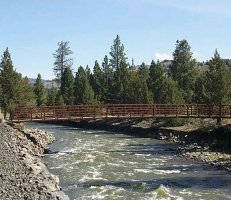 What you'll find here is an alphabetical listing of all our national scenic trails and national recreation trails -- both authorized under the National Trails System Act of 1968. 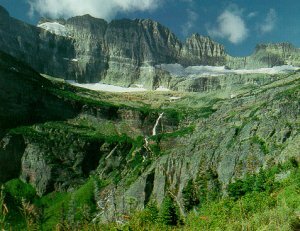 National Scenic Trails are ones that consist of particular natural beauty. 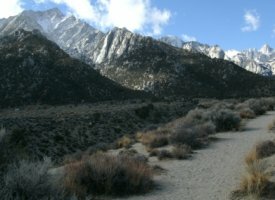 There are 11 trails running through 31 states. 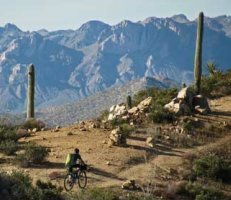 National Recreational Trails are ones that contribute to health, conservation, and recreation goals. There are roughly a thousand trails running through all 50 states.